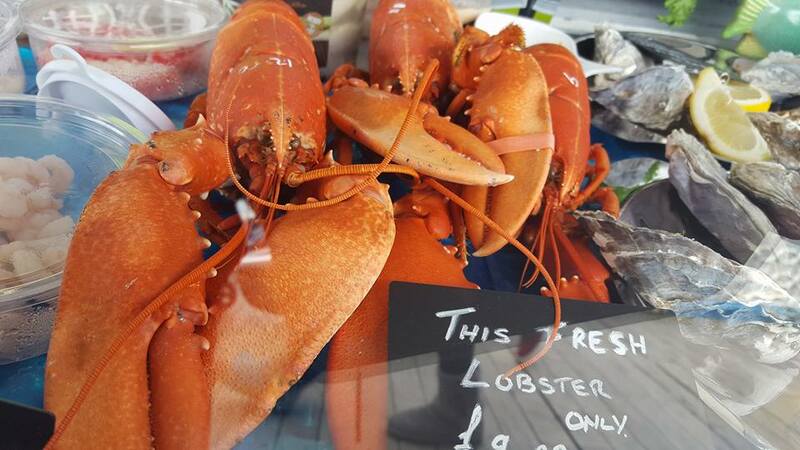 Fresh fish, oysters & cooked smoked mussels are available to buy and eat whilst you enjoy your day out on the Pier. Bags. Purses and Wallets -as well as a large range of other leather and fabric goods. Hats, Caps, Scarves & Gloves – for those not so warm days in Llandudno!!! As popular as ever, young girls & mums love the great range of affordable trinkets. Located at the front of the Pier. A must for all beach lovers. ” Coming Soon ” New for the 2019 season. 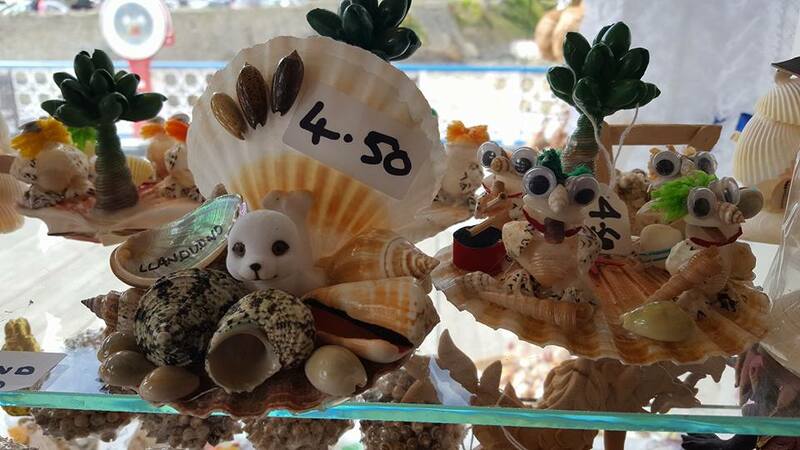 You will be able to get all your Welsh souvenirs as well as some local products , Pier gifts and more. Shells of all sizes, from around the world. Lace Doyle’s, cloths, and pictures as well. All those old tricks & jokes from your childhood! Something for everyone. Are you looking for a new business venture?? The best selection of Music available, from 1950s / 1960s / 1970s – Rock & Roll, Jazz, Folk, Comedy… The list is endless, the prices are excellent. New to the Pier during the 2016 season. Growing in popularity and back for the 2019 season. a selection of Pies & Pastries freshly baked on a daily basis. 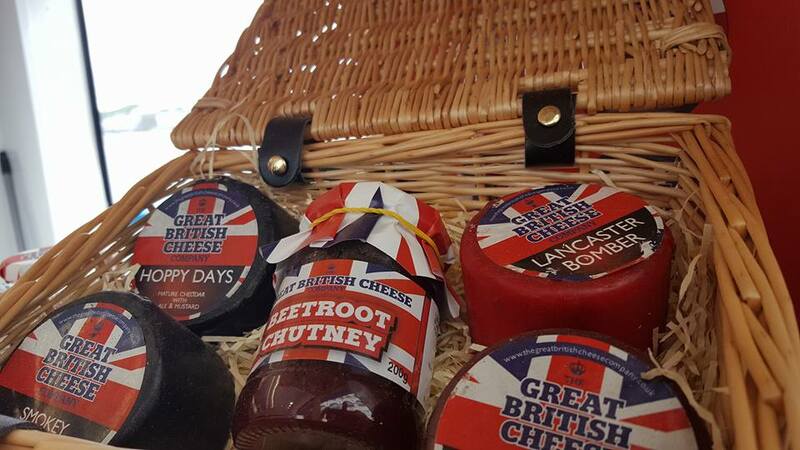 Selling selection of British Cheese and Chutneys.